Bic lighter, done in illustrator, was trying to draw it rather than trace. Turned out ok, but kinda squarish. 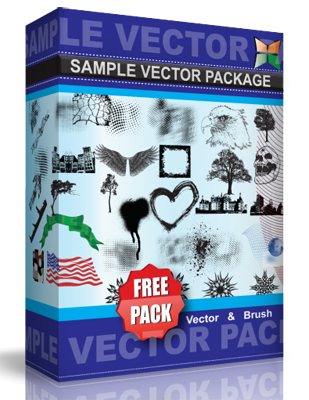 Download vector eps for free, use all you like, just would like to know if you do. Cheers!